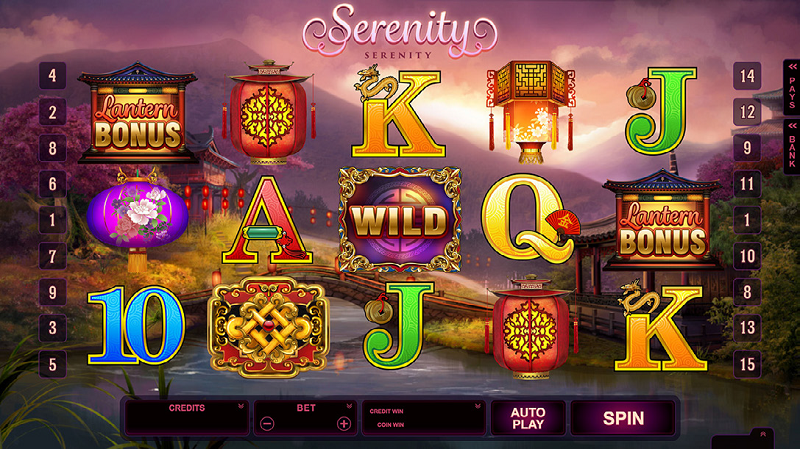 Microgaming’s New Kitty Cabana Slot Is Only For Cool Cats! Admittedly, hell is not a topic that leaps to mind as being ideal for a top quality slot game, but when have Microgaming ever been bothered by convention. 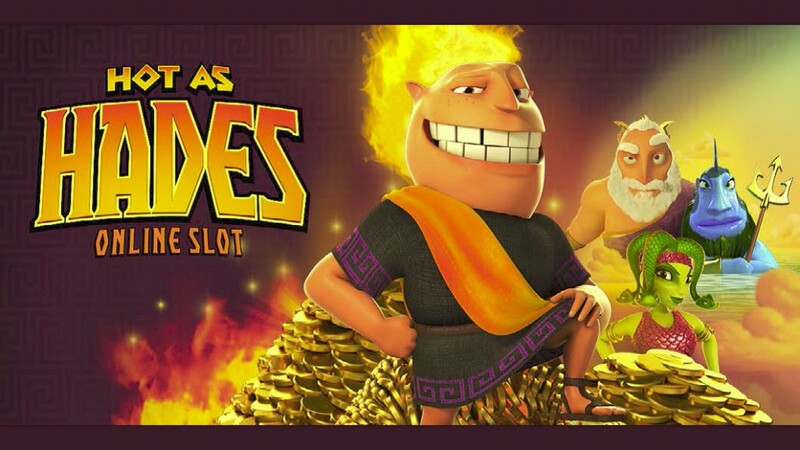 Their fantastic new Hot as Hades slot may have an unusual theme, but it is a typically high quality game from one of the world’s leading slot developers. In the slot, you follow the king of the Greek underworld Hades, along with his triple-headed hound Cerberus, as they set out on the Quest for the Crystal Helm. The game is set against the backdrop of the Greek underworld and it is vividly realised in black and orange with magma-spewing volcanoes and lava bombs aplenty. Hades himself is a generally inoffensive fellow with flaming hair and the cartoon-style feel of the slot really helps bring the character and game to life. 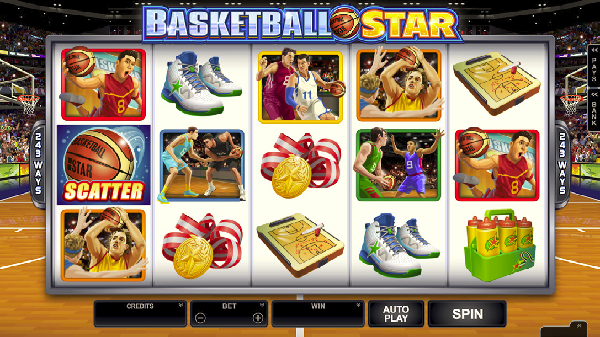 It is a 5×3 reel slot featuring 20 fixed paylines and it is packed to the brim with top quality features. Land any payline completed with a Wild and your reward for the win is doubled immediately and also in the base game the Super Mode Free Spins feature can be triggered at any time and awards the player five free spins, plus the chance for Hades to dance across the reels and turn up to three entirely wild as part of the Held Wilds feature. The base game certainly has plenty of action but it is the multi-level bonus game that really brings the Hot as Hades slot to life. Access this by landing three or more scatters across the reels and you begin the Quest for the Crystal Helm in earnest by working your way through five bonus levels with the chance to win up to 100,000 coins. Each of the bonus games are simple pick a symbol games which unlocks either a cash prize, or a pop, which ends the round if selected. 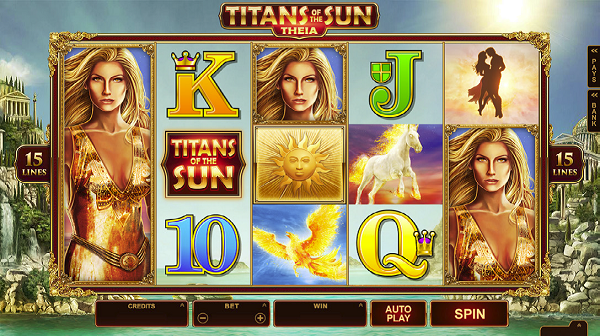 Hot as Hades promises to be an exciting addition to Microgaming’s stable and it is released in casinos this July. Don’t miss it!